TestingTime is a Swiss start-up which recruits test users for user and market research. The name TestingTime originates from the traditional English “tea time” – time for the light snack regularly enjoyed in the late afternoon. While the Swiss are not accustomed to “tea time”, we were inspired by its light and regular nature and transferred this to the world of user research. “It’s TestingTime!” – that’s our daily call to thousands of test users to take part in exciting user tests, interviews, focus groups or online surveys. UBS, Zalando, SBB, Trivago and many more have already discovered the true requirements of their (potential) customers. User satisfaction is noticeably increased through improved products and services, and competitiveness on the market is enhanced. TestingTime started as a part-time project, but it quickly gained popularity, resulting in the foundation of the company TestingTime AG in early 2015. In August 2015, the commitment was sealed with an impressive financing round through investiere.ch. We are driving the realisation of our vision of unlimited access to any target group with zeal and unconditional dedication. Test early and often is Reto’s mantra for good Interaction Design. Reto started TestingTime at the beginning of 2013. As the CEO, Reto leads the vision and mission of the startup. 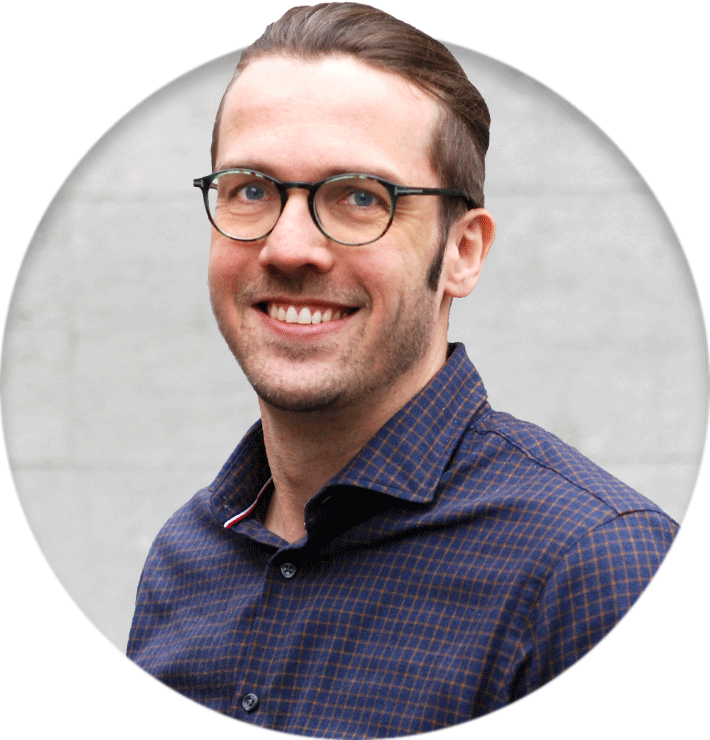 Prior to TestingTime, Reto worked as an Interaction Designer and Usability Consultant with his own 58rocks GmbH. 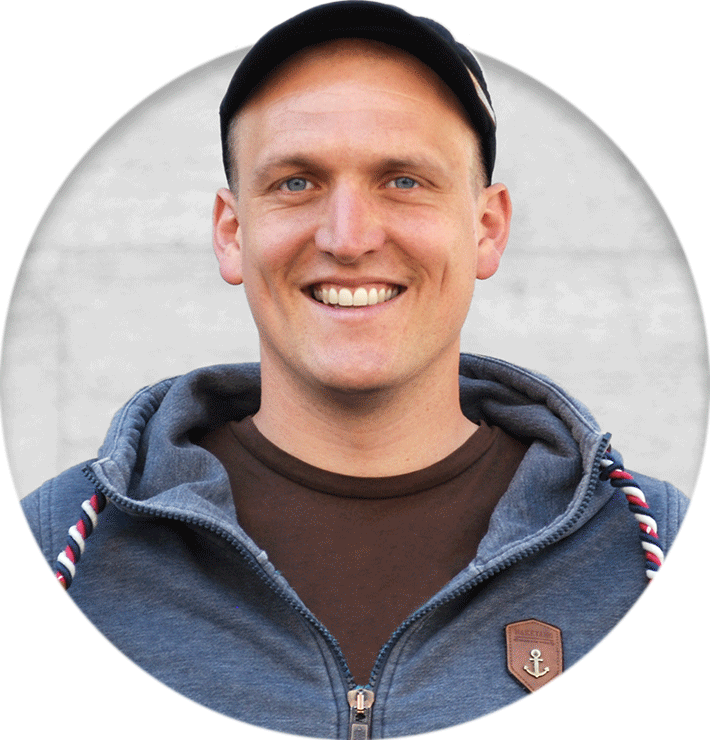 At doodle.com, he gained international startup experience as VP Product Management. He holds an MAS in Interaction Design and a BSc in Computer Science. 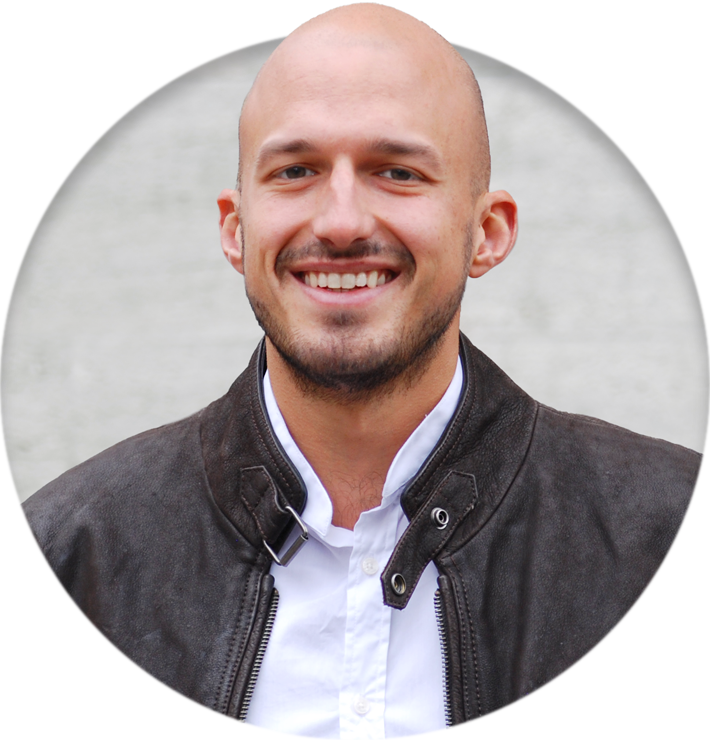 Oli, a classic full stack ninja, joined TestingTime as a new Founder at the beginning of 2015. As TestingTime’s new CTO, he is responsible for the development and operations of the platform and the continued growth of the test user pool. He worked as a Software Engineer for doodle.com and helped the company grow from 5 up to 30 million unique visitors. Oli owns a master in computer science. 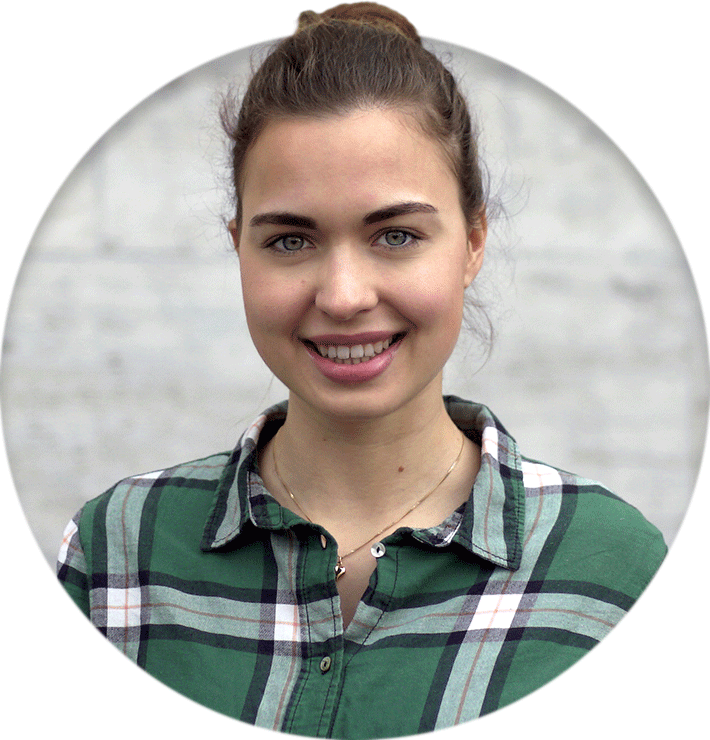 Eva joined TestingTime in mid-2015 as the first employee. Since then, as Head of Customer Success, she has put her heart and soul into ensuring the satisfaction of our customers. Not without reason, her automated counterpart is called Adam - our recruiting tool. Eva keeps her calm & overview even in hectic moments. She takes care of the orders of the customers as well as the support of our test users. At the latest with her initial training as a medical masseuse with a federal diploma, she has lost all fear of contact with people. A one-way ticket and 2 suitcases brought Nick straight from Athens to Zurich to join TestingTime's core engineering team. His tremendous experience in cloud services helps TestingTime develop and operate a scalable and reliable system. Nick graduated with a master in computer science from the Polytechnic of Thessaly. Listen and learn. Sandro lives by this mantra as the customer advocate at TestingTime and in private as an avid reader, traveller, and chef. As Digital Marketing Manager, he is responsible for the international growth of the company and makes sure our customers have all the resources they need to conduct impactful user tests. 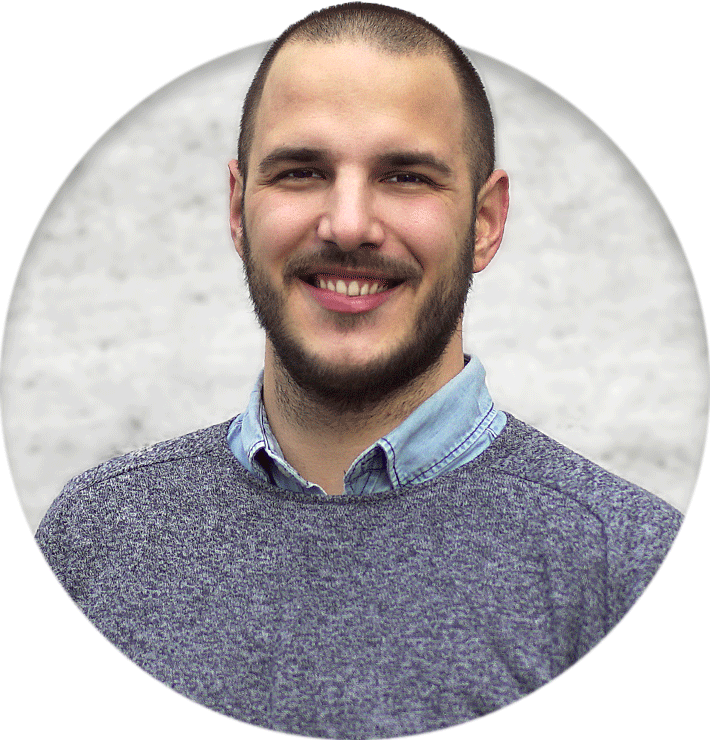 Prior, Sandro developed his marketing chops while working at Apple and later revolutionised the culinary world as CMO of the Swiss food startup flatev. He graduated with a BSc in International Management. 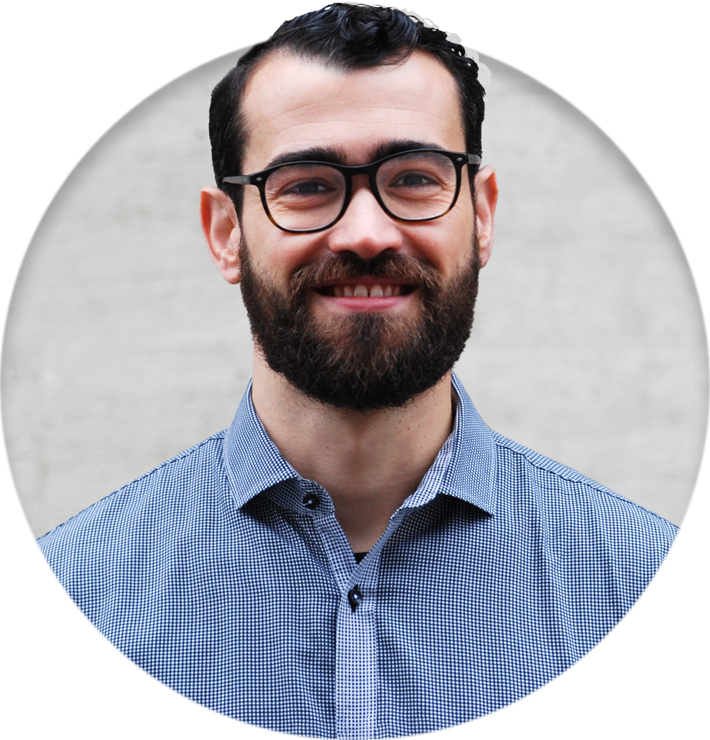 Salvatore joined TestingTime’s core engineering team after a 12 year stint in Finland, where he worked on mobile platforms for Nokia and Intel. He has experience with a large array of systems and technologies, and hopes to bring fresh perspectives to the team. When he’s not writing code, he can probably be seen climbing alpine passes at ludicrous speed on his road bike. Andrea is supporting the customer success team since the beginning of 2018. She’s responsible for handling the orders of the customers and the competent support of the test persons. The customers and test users are for Andrea as important as her cacti, which she takes care of with the same carefullness. When she’s not taking care of the customers and testers, you can find her in the kitchen, where she likes to try out new recipes and cook for her friends and family. She has completed a business education including the matura and is currently continuing her education in this area. Giving it all! That's Dino's credo. Whether in sport or in the office, he doesn't know less than 100%! With many years of experience as account manager and in marketing, Dino has been expanding our sales team since the beginning of 2018. He cares for our customers all over the world and his goal is that they are not less than completely satisfied. Dino wouldn't be Dino if he didn't give 100% in education. He is studying business psychology in Zurich. In his spare time he plays basketball passionately, but there he still lacks a few percent of the perfect throwing rate. 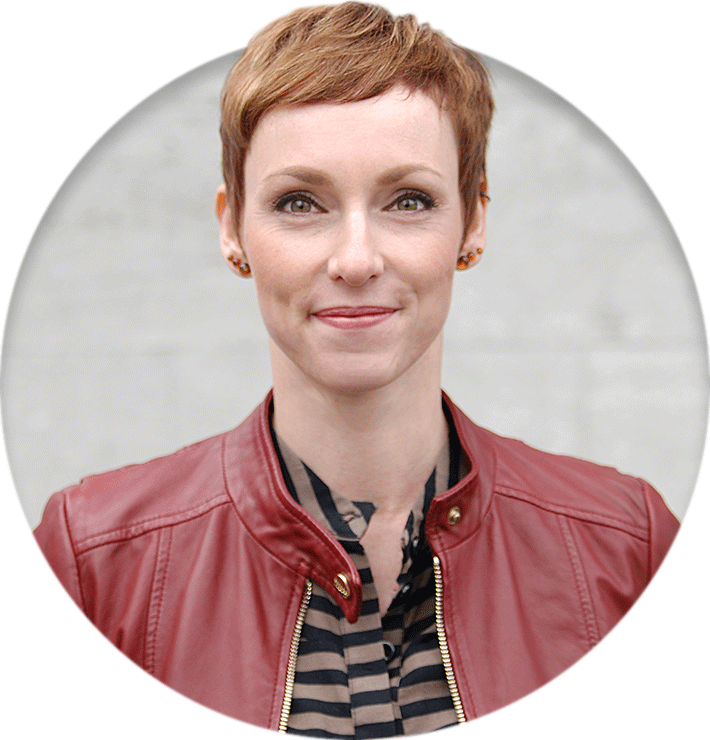 Create wonderful user experiences - that’s Janine job at TestingTime. She has formerly worked as a Head of Design at an advertising agency and developed a lot of user interfaces, graphics and screen designs. That’s why she completely understands how to challenge products and services and how to optimize them both content-related and in appearance. Ever since she has lived in Lucerne she is totally hooked by their famous carnival. Plus, her passion for playing the drums have inspired her to join and actively participate in one of the music groups. 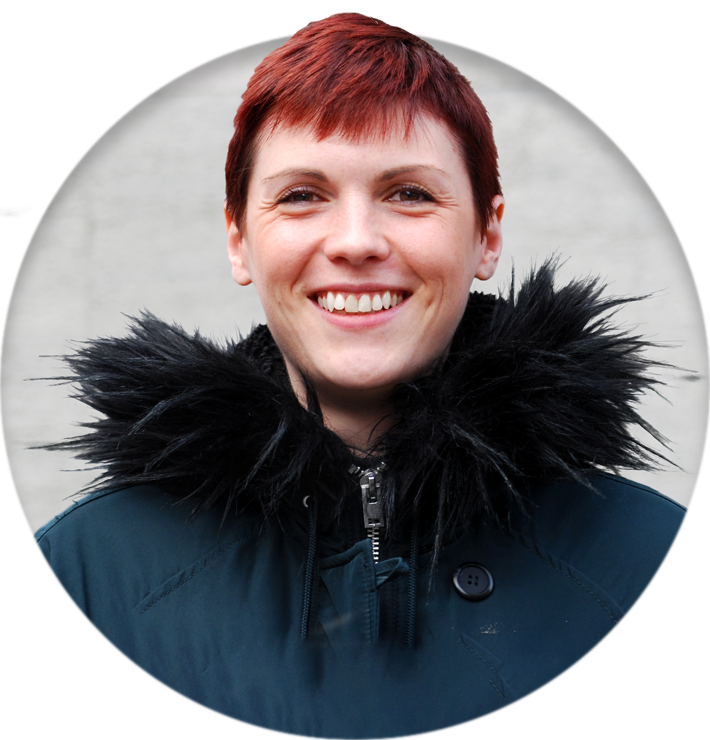 Janine has studied print and media technology in Berlin and is a certificated BEng. Sporting mad Phil is ready to go that extra mile for his clients. Living just outside of London he can easily visit all our clients. Phil looks after our clients in the UK and joined the team in April 2018. He has over 10 years experience in sales and has worked in a variety of sectors. Phil will do all he can to help clients get the testing users and the outputs that they need for each project. With a passion for software craftsmanship and constantly looking to expand his knowledge, Alex moved to Zurich in search for new challenges. Joining TestingTime's engineering team was an easy decision as it was a fit for his skills and personality. Apart from coding, he enjoys spending time with his family or listening to music. Alex graduated with a Bachelor in Computer Science and worked as a Software Engineer for about 8 years before joining TestingTime. 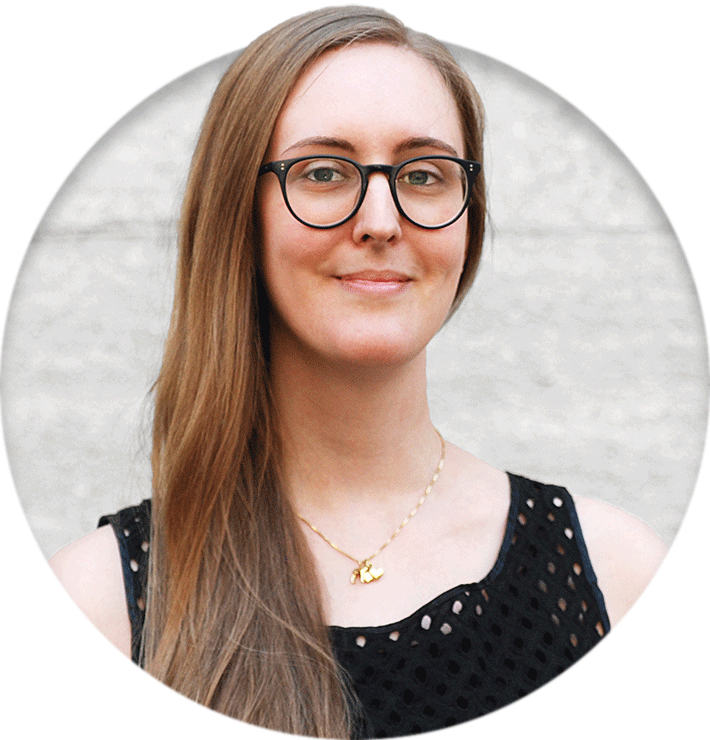 Corinne is the latest addition to the TestingTime customer success team. After a long detour in the world of retail, where she ended up as a backstock manager, she began working in visual communication while studying. These experiences helped her to develop a proficiency for easy-to-understand, engaging communication approaches and general customer satisfaction. Corinne loves drawing in her free time and is constantly expanding her collection of antique jewelry. Creating a great technological product from beginning to the end is Cosima’s job at TestingTime. With a dual background in Business Intelligence and Quantitative Finance, Cosima is on a constant quest to find new data-driven insights from our product usage. She enjoys talking to our users and discovering new ways in which we can help them become more successful. In her free time, she loves to try every possible apps you could imagine, speaks 3 languages fluently and she has travelled to more than 50 countries. 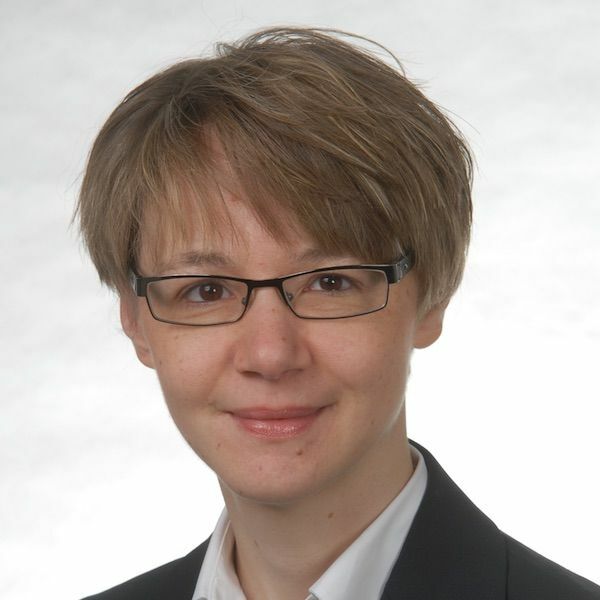 Cosima graduated with a Bachelor in Economics and a Master in Quantitative Finance from the University of St. Gallen. With the rapid growth of TestingTime, Gökhan joined us after completing his studies in October 2018 as our new HR Manager. As a passionate karate coach, he also acts as a sparring partner, contact person and motivator in his spare time. 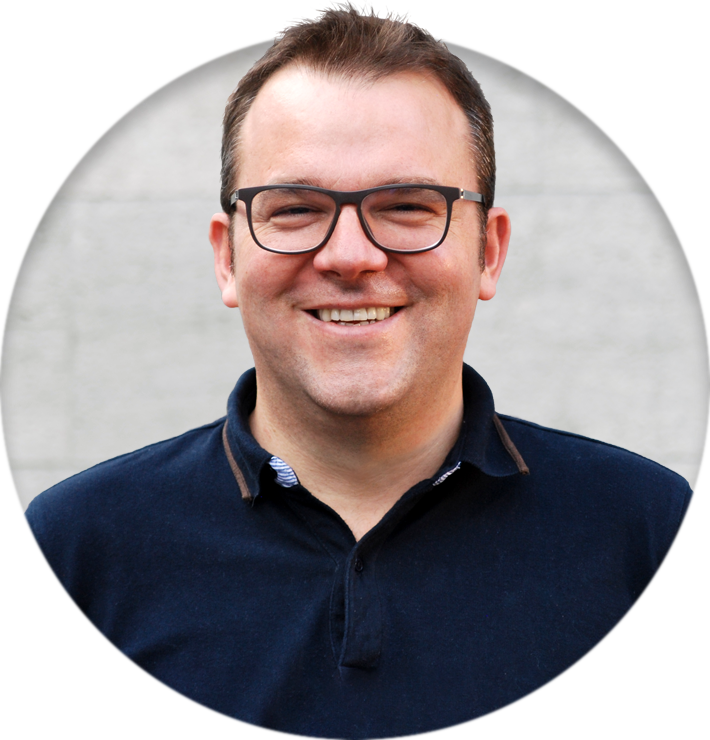 He is responsible for recruiting employees with the right (TestingTime) DNA for our company and his target is to ensure the strategically and operationally best possible HR service to reach our goal of becoming # 1 in Test User Recruitment in Europe. Being French-Brazilian, Alexis has always seen things from multiple angles, which enables him to connect the dots easily. Here at TestingTime, he is our bridge between Switzerland and the rest of the world. Launching new cities to make us a global Unicorn. 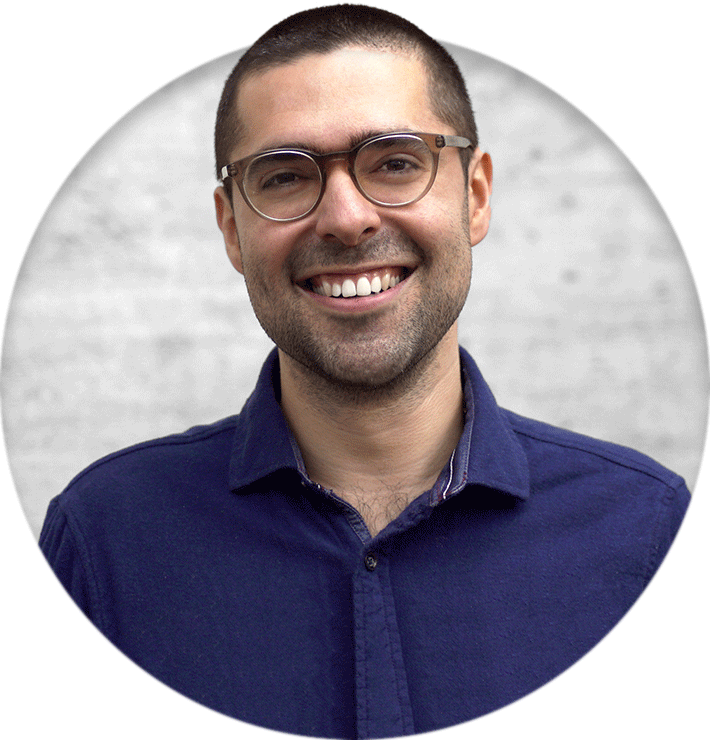 A former UX Lead from the agency world, he has worked with many high profiles and international clients in Switzerland and Brazil, and, he is also an entrepreneur who has lived in 7 different countries like China, Australia and Brazil. Always up for a challenge, and to exploring new things makes him a passionated problem solver for turning the world a more user friendly place. Born to two American orchestra musicians, Tamara was raised in Germany and Switzerland. To her parents' dismay, she does not share their passion for classical music. But she did inherit their musical ear which she later used to study linguistics. 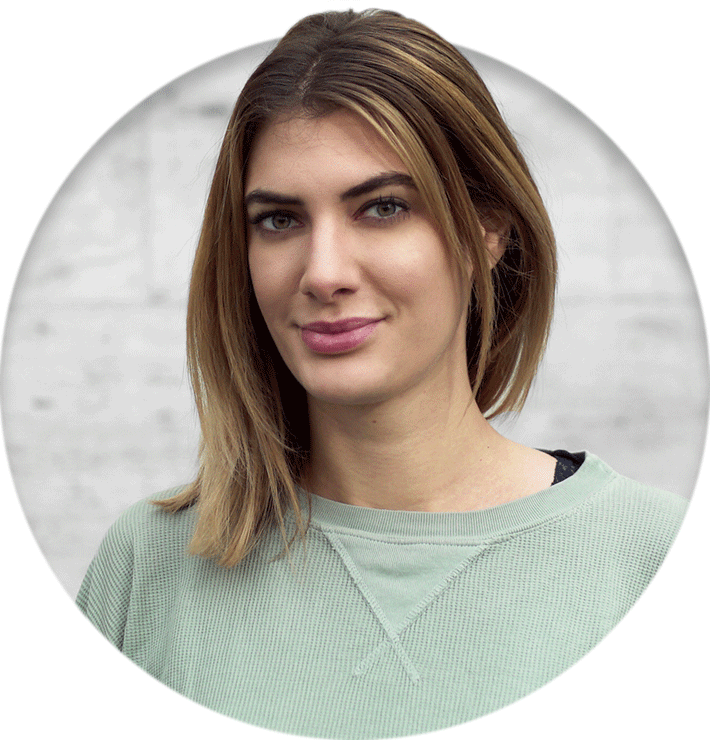 As the Content Marketing Manager at TestingTime, Tamara is combining all of her interests: digital marketing, language, and fitness (by biking to work). Her goal is to make TestingTime.com THE go-to place for quality user research content. 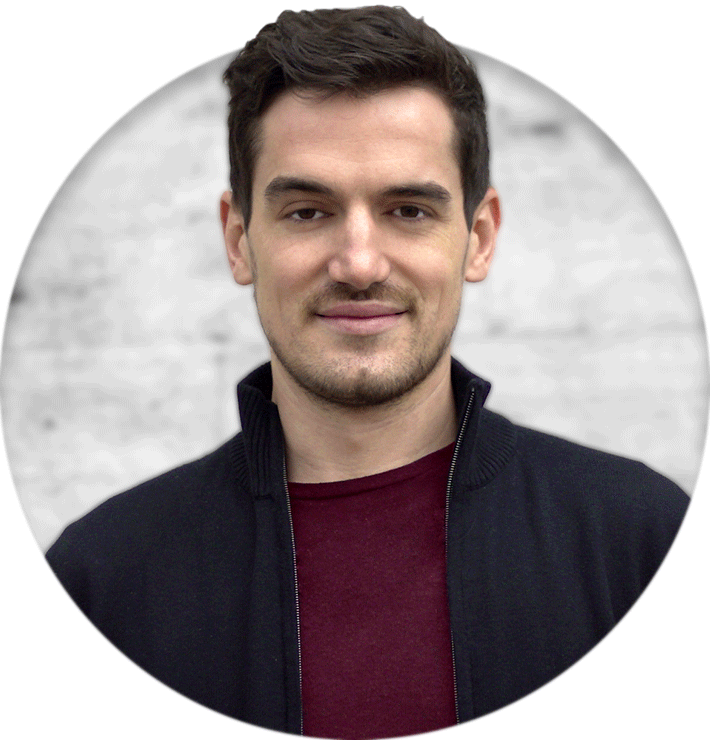 Oliver has been responsible for Finance and Controlling at TestingTime AG since December 2018. He is happy when his Excel-sheets support management's decision-making process by providing meaningful and forward-looking financial data. As guardian of the financial resources, he furthermore tries to promote budget-compliance with his colleagues. Oliver used to work as Head Reporting for an Investment Fund and got his accounting know-how from working with a Swiss non-profit foundation. He completed his degree MAS Corporate Finance CFO at FHNW. We are very proud to have well known people from the scene on board with us. As startup founders you do most things the first time. To get advice from people who tackled similar challenges in the past is very helpful to us. In 2015, Mark participated as investor in TestingTime's first financing round. The founder team was even more excited, when Mark also accepted to join the board of directors. 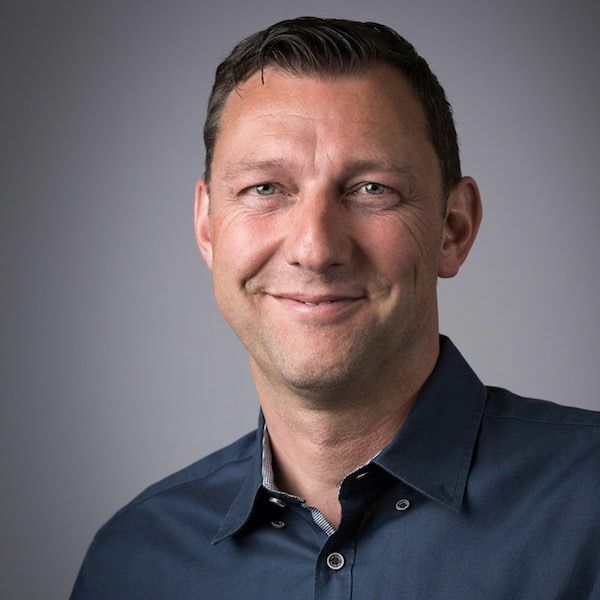 As former CEO of the JobCloud AG (jobs.ch), he brings extensive experience and helps the company to make the right decisions at the right time. 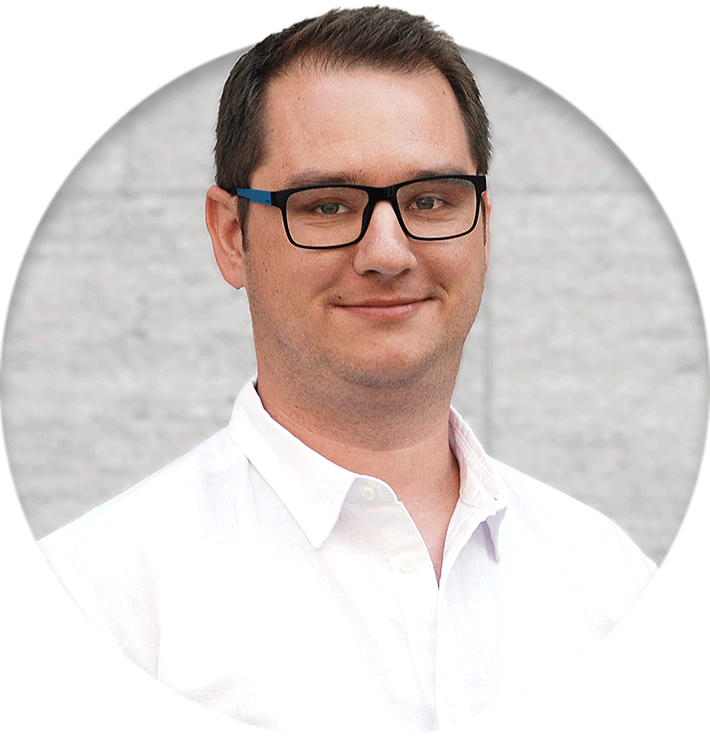 Mark also advices other startups and joined Picstars AG as startup CEO in fall 2016. 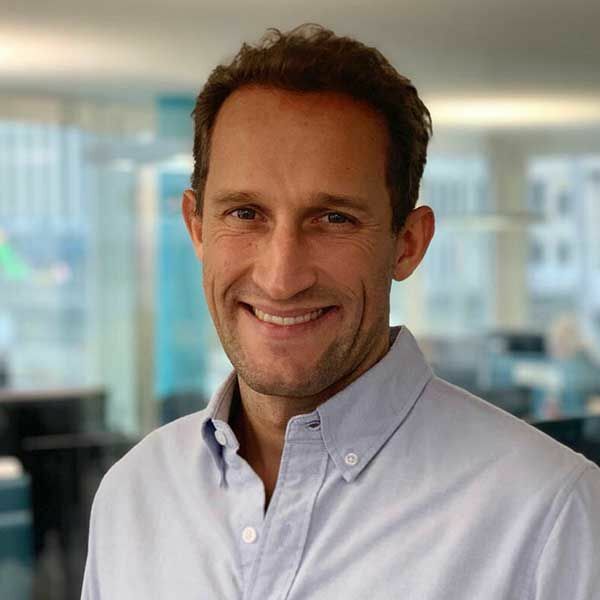 Twan joined TestingTime's board in 2018 as part of the second financing round. As a successful serial entrepreneur and senior executive, he has already taken two startups from idea to exit and is currently working on his third. This full-cycle experience has taught him the importance of vision and strategy, and Twan will take any opportunity to discuss product & commercial strategy in particular. Cris is the CEO and Co-Founder of Beekeeper, an award-winning digital workplace app that digitizes the non-desk workforce in 137+ countries by connecting operational systems and communication channels within one intuitive platform. Prior to founding Beekeeper, Cris worked for Accenture on high profile international projects in the field of IT Strategy for the financial and public sectors. 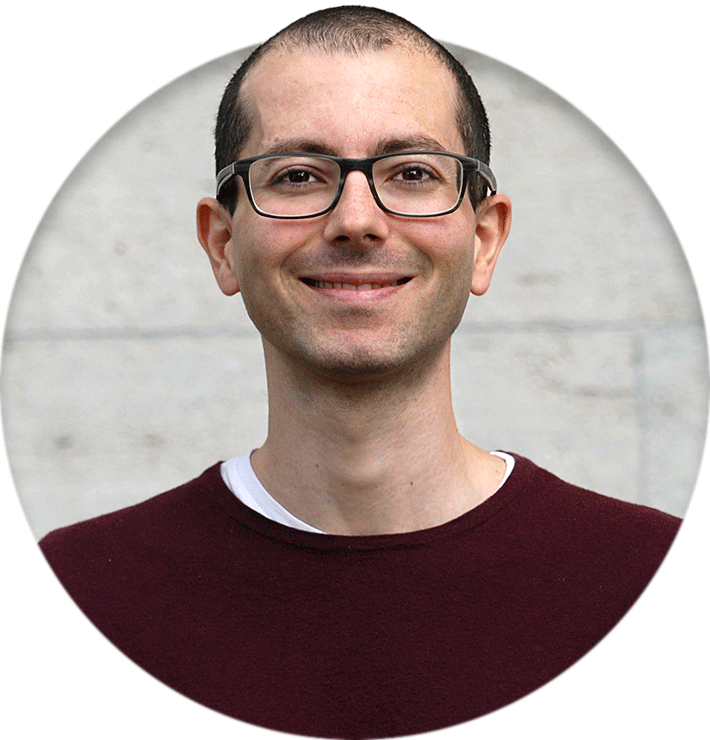 Cris studied Chemical Engineering and got his Ph.D. in Electrical Engineering, both at ETH Zurich. 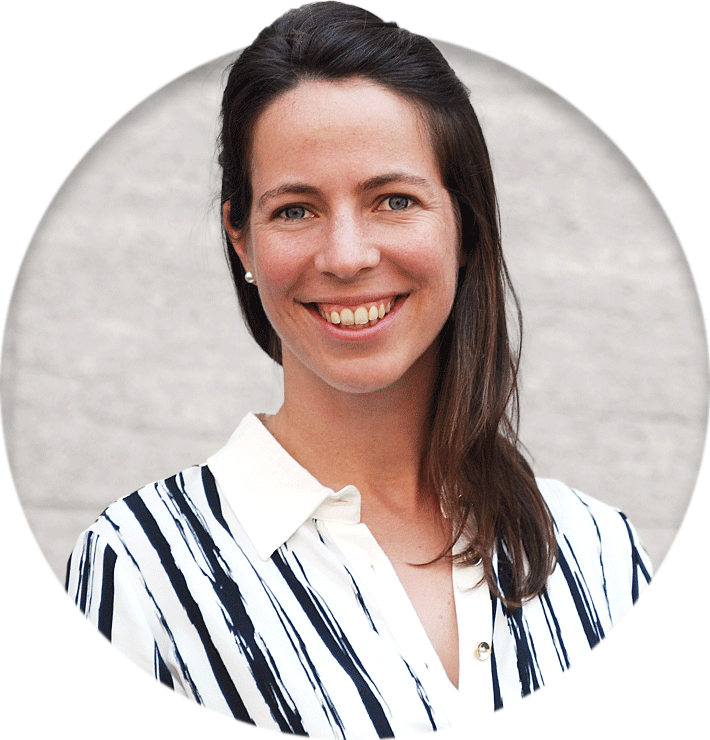 Before moving to beautiful Zurich, Cris was born and raised in an entrepreneurial Swiss-Mexican family in Mexico City. 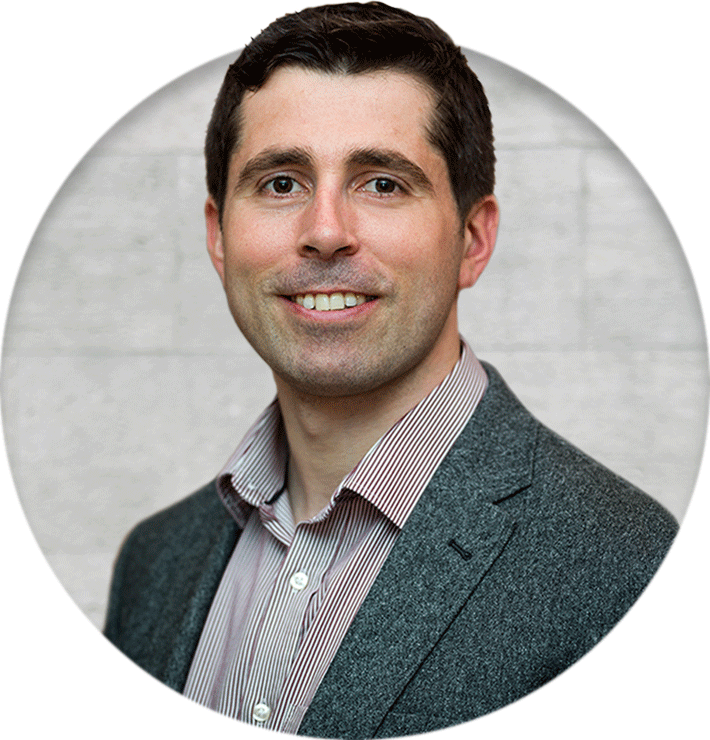 Our business advisor Eric’s first usability testing took place when he was three years old - he talked his mother into modifying a rocking horse so it didn’t rub his knees. Ever since, he has never accepted things as they are, but has always worked to make things better. 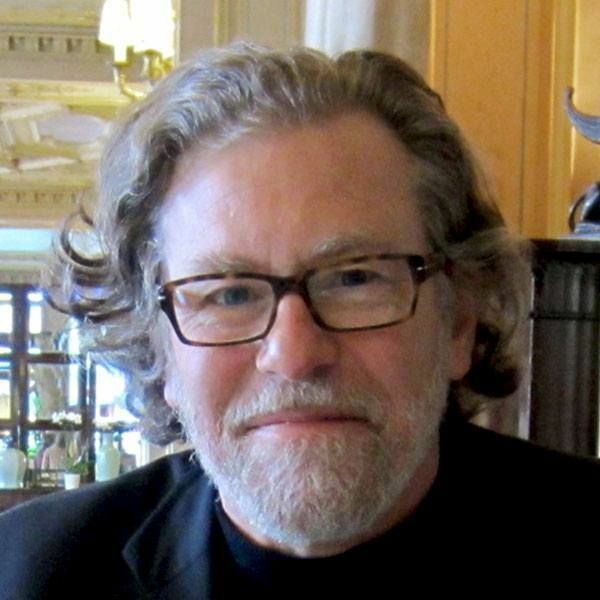 Today, he is an internationally recognized expert in usability and user-experience design. His best-selling book, Usable Usability, is now available in four major languages – English, German, Chinese, and Japanese. 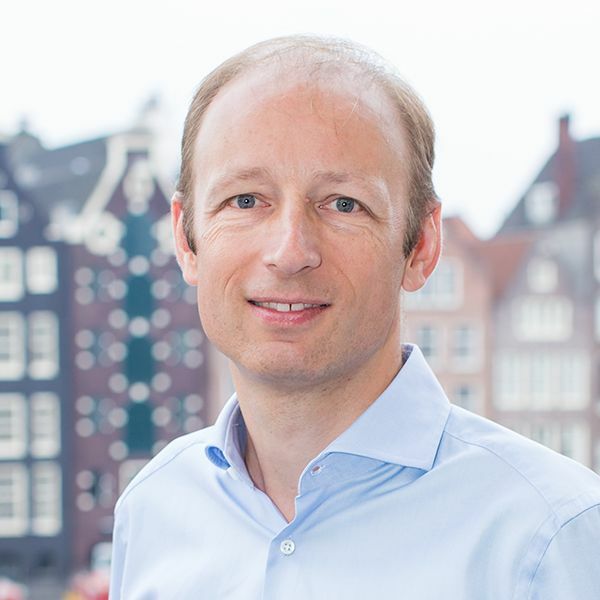 Helge Meichssner supported TestingTime actively in the preparation of the second investment round and has now become an advisor for all financial topics in the company. Numbers and processes have always been the driving factors in the career of Helge. Before supporting us, she has held various leadership positions in Finance, Operations and Business Development in global IT and Pharma companies.